Generosi-Tees – Show off your generosity! Vanguard Veterans links civilians with veterans in mutually-beneficial ways to strengthen our quality of life, workforce, and community. The proceeds from your purchases go directly to help US Veterans. Be a Veteran Champion! I Want To Support Our veterans! 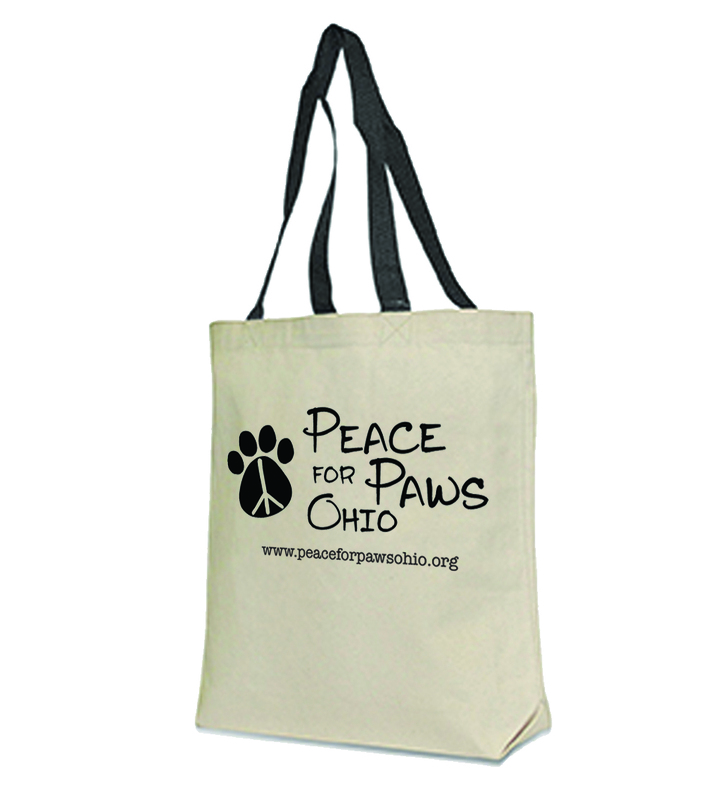 Proceeds from the sale of these Peace For Paws Ornaments, T-shirts, and Tote Bags go to rescue animals from kill shelters in Ohio and surrounding states. It also goes to vet care and treatments for these animals. 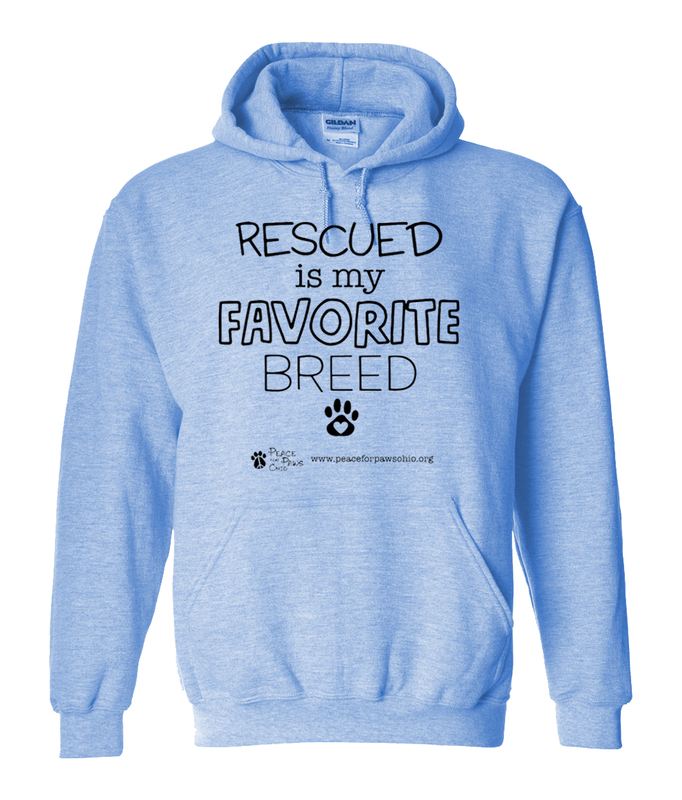 Purchase these gifts for all your family and friends and help save a canine friend! The tragic fires of Paradise, California and all over the state have claims thousands of acres of forest, homes, property, and lives. 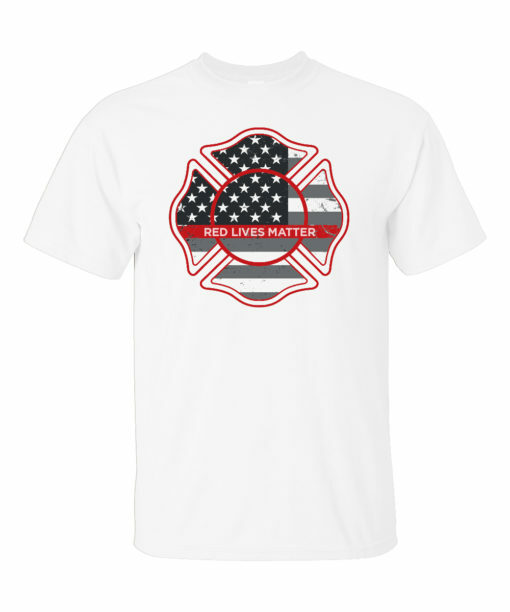 But you can show your support and raise money for victims of the fire by purchasing shirts and tote bags. Proceeds go directly to aid those affected by California Wildfires. Donations Made For Each Sale! Whenever a shirt or tote is sold, $5.00 from each shirt and $6.00 from every tote is donated to that cause. So buy for yourself and others and show off your generosity! In need of a large quantity of shirts or totes? 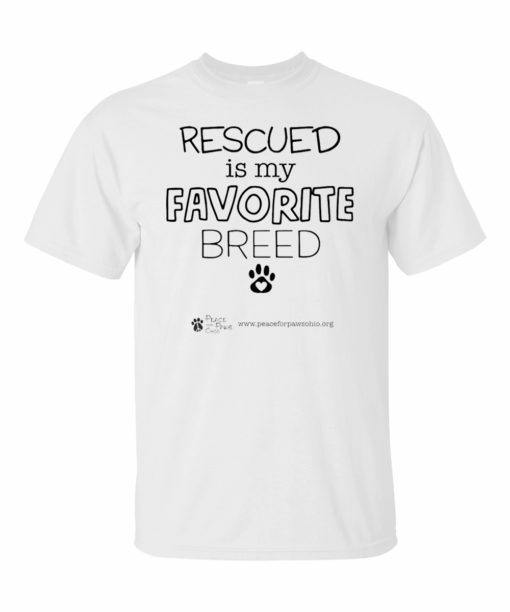 or business with high quality shirts in bulk! with all the details off your shirt order from beginning to end! Proceeds from the sale of T-shirts and tote bags will go toward NBCRF with their focus on breast cancer prevention, education, research, and support! 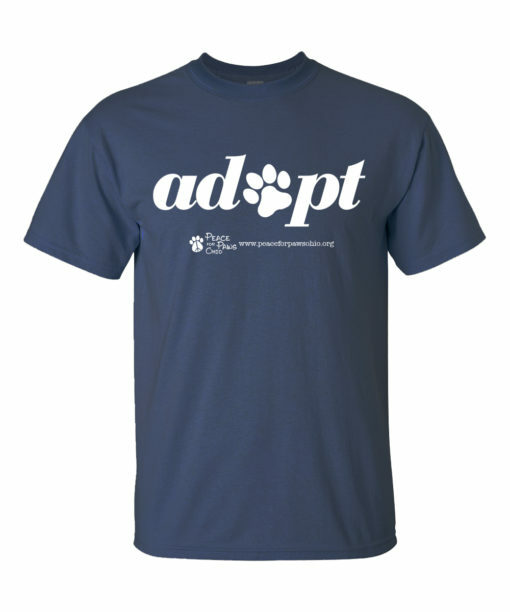 Show you support the fight against prostate cancer with these great looking T-shirts and Canvas Tote Bags! The Bridge offers counseling and support for Police and Firefighters suffering from job related trauma and stress. 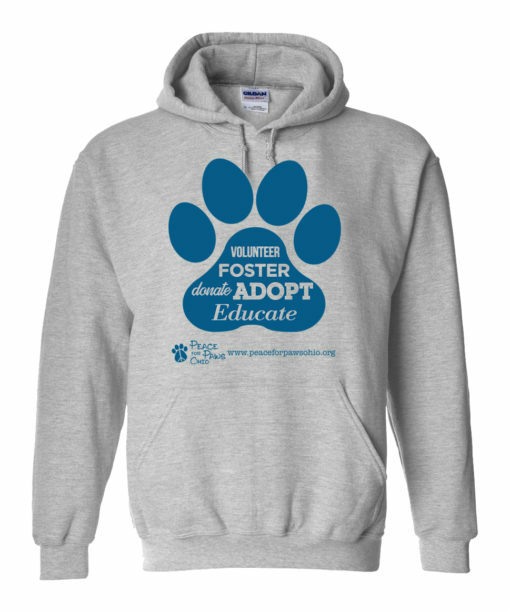 to spread their message and raise funds without the risk and hassle of filling orders or keeping inventory! 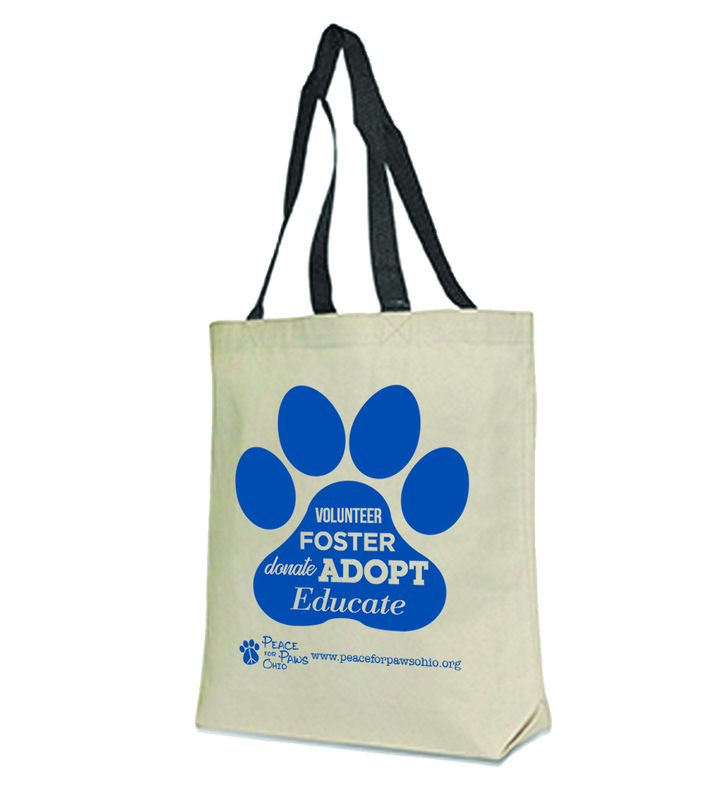 Help support your favorite cause and show you care by purchasing their Tshirts and Totes. 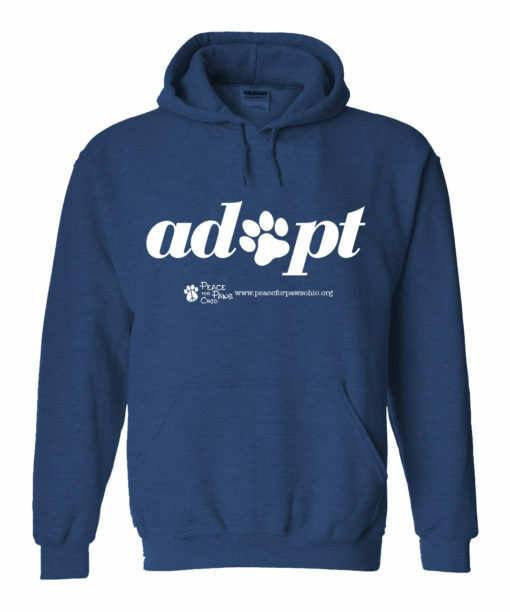 A portion of each and every item sold goes directly to the charity. You get a quality garment to express your generosity and spread the message, and the organization gets proceeds to further their cause! It’s a winning formula for everyone! 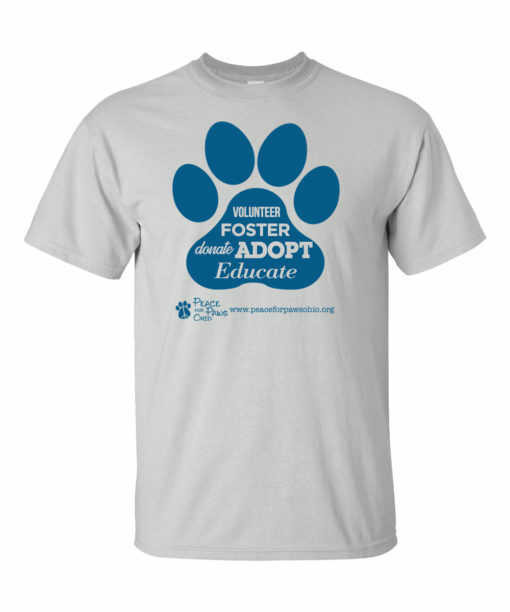 Shop, buy, and show off your generosity today! 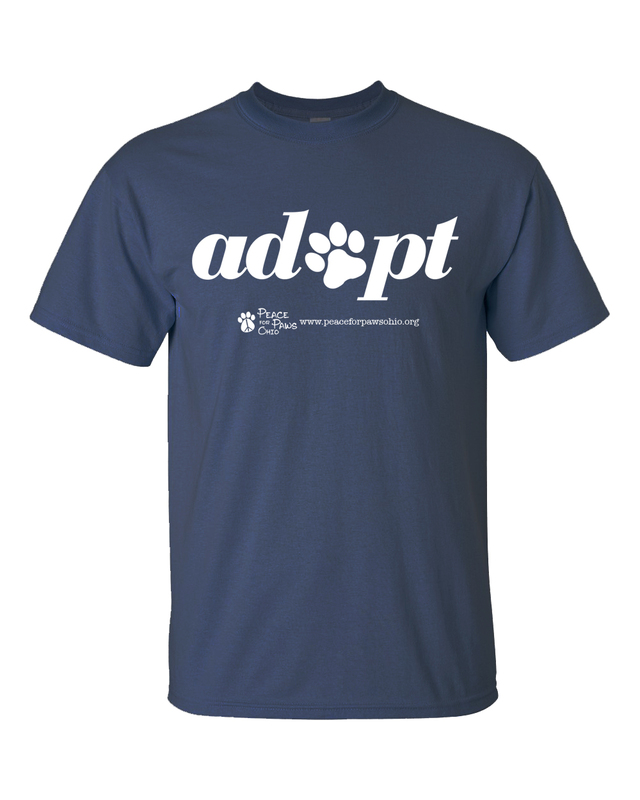 Find out more about our company, new products, new charities, and how your donations are changing lives!